Are you looking for drug and alcohol jobs yet don’t have a lot to put on your resume? That’s ok, we’re going to give you some tips to fill in some of those gaps so that hiring managers aren’t looking at an empty page with just your name and address on it. Volunteer work – If you have done any sort of volunteer work, or can start now, list this. It’s a way to keep your skills sharp, show that you are willing to work and not be idle. You can stretch and apply nearly any relevant skills in a volunteer position, whether it be managing time, leading others, or brainstorming new projects for organization improvements. Give this some thought and start writing about it. Internships – These can be free (like volunteer work, sort of) or paid. They are generally in your chosen field and are VERY relevant. Any internship work should be listed on your resume and expounded upon. We have a great article on substance abuse internships here. Freelance work – These are short-term projects or freelance opportunities that may demonstrate any number of skill sets. You can talk about your ability to meet deadlines, your creativity, your networking skills, or innovation. If you have been doing this, list it. If not, consider this so that you can fill in some gaps. Hobbies – Huh? Well, you need to make these professionally relevant or they’ll look stupid. However, if you really need to fill in some spaces, you can use professionally relevant hobbies. Maybe you’re a writer of substance abuse books or an artist or photographer that incorporates recovery material into their work. These are relevant and should be listed. Non-professional Experiences. If you can spin them the right way, you can make many things seem relevant. Study abroad can demonstrate that you are adventurous and have other language skills. Running a blog could show that you have initiative and know how to manage your time. Outside Interests – Without getting too personal, there is a way to weave outside interests into the mix that show off some of your personality and character. After all, hiring manager are looking for more of this these days as they weed through hundreds of resumes. The fact that you belong to a running club shows that you’re active and passionate about something. 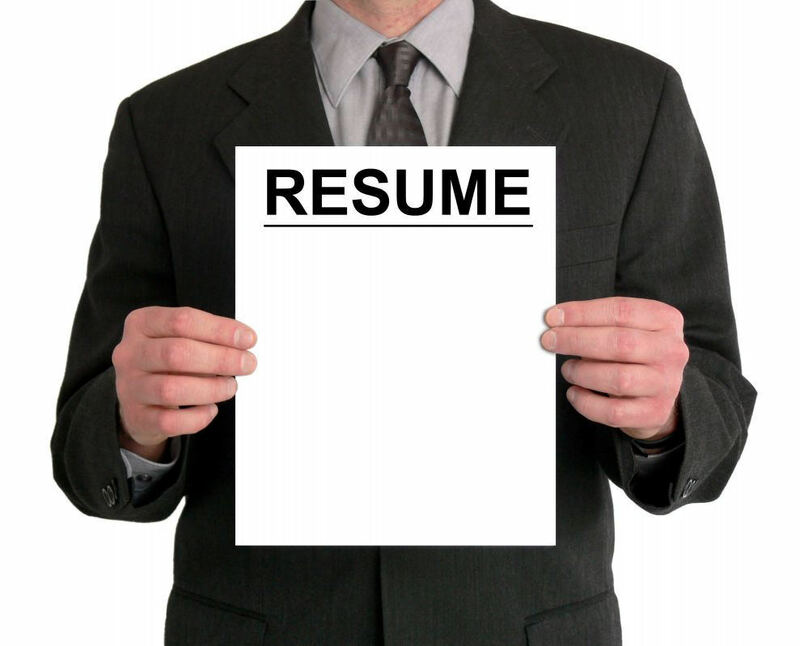 A few or several of these should help in filling in some gaps and filling out a sparse resume. Don’t be dishonest or make things up just to fill in a page but consider all of the ways in which your life really can be depicted in black and white that gives a good picture of who you are and what you can do for an organization. 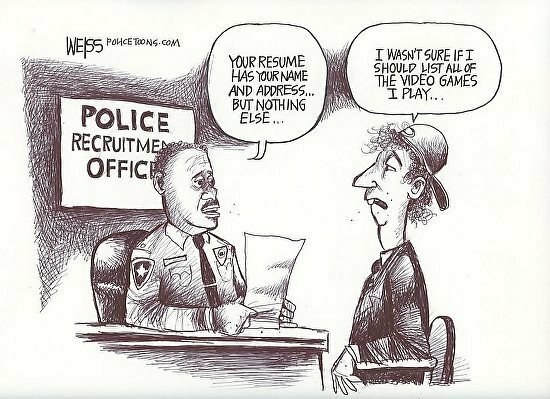 It doesn’t have to be all about past positions when hiring for drug and alcohol jobs.